Police are hunting two alleged robbers after an Auckland service station was held up at gun point. Police are looking for two men who fired a gun during an armed robbery at an Auckland service station. The two men entered a BP station on Bader Drive in Mangere about 7.40pm on Sunday. One of the men had a gun and fired a shot during the hold-up. 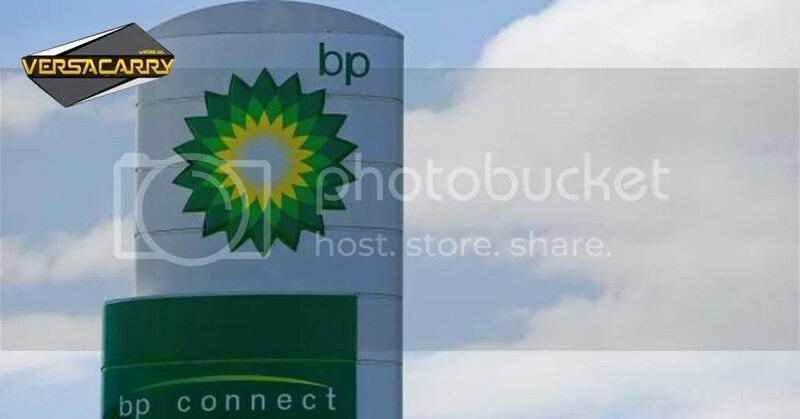 A BP employee and a customer were in the store at the time but neither were hurt. Detective Sergeant Robert Kerr, of Counties Manukau Police CIB, said the two alleged robbers took a small amount of money and ran off on to Bader Drive then turned right on to Ashgrove Rd. Little was known about their appearance because they were both dressed in black and their faces were covered, Kerr said. The two people in the service station at the time had been interviewed, but police wanted to speak with anyone else who had information. Police were particularly keen to hear from four people who were in a car parked outside the service station at the time, and were honking the car’s horn during the incident. Anyone with information can contact Counties Manukau Police on (09) 261 1300 or anonymously via Crimestoppers on 0800 555 111.